A class action complaint was filed against Apple for its iOS9 feature, Wi-Fi Assist. The feature’s use of cellular data, unbeknownst to most of its users, could allegedly be costing end users an overall amount that exceeds $5 million in bills. 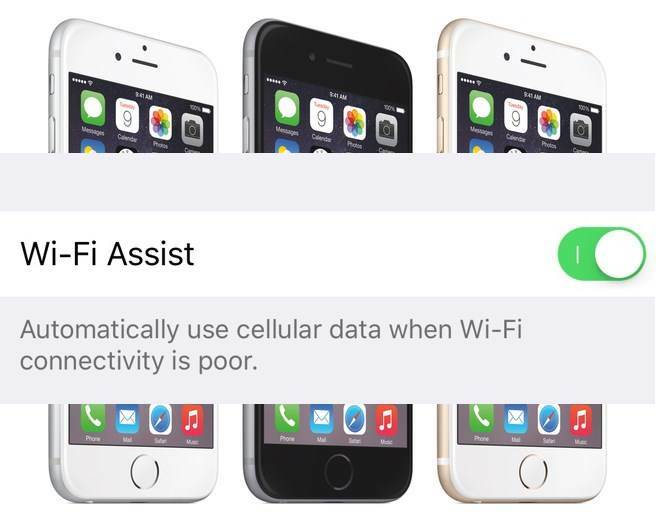 Apple is currently facing a $5M+ lawsuit as a result of its iOS9 Wi-Fi assist feature, designed to assist a poor Wi-Fi connection by automatically switching to cellular data. The complaint was filed in San, Jose California by plaintiffs William Scott Phillips and Suzanne Schmidt Phillips. The couple, who accuse Apple of misinforming consumers of the risk pertinent to Wi-Fi Assist’s use, are requesting a reimbursement for damages. 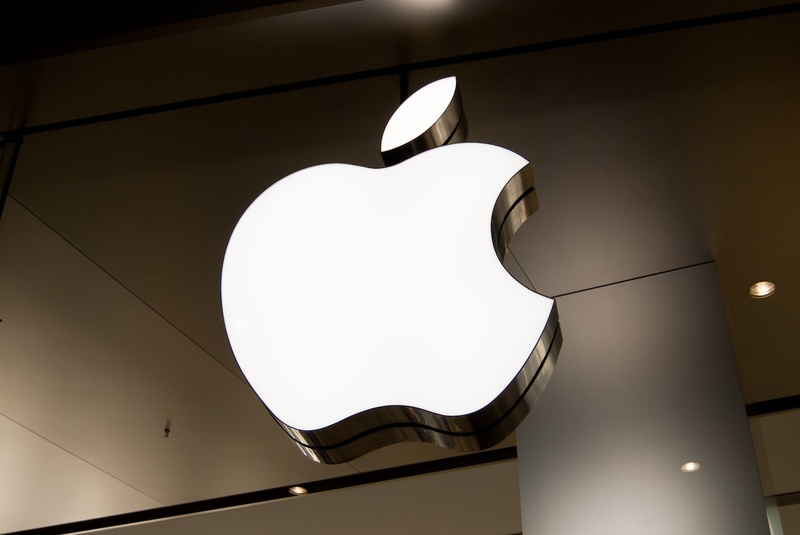 Once comments and complaints were released online, Apple posted information on their website with instructions on how to disable Wi-Fi Assist and warning users that the use of cellular would be slightly higher than the previous usage with this feature activated. Unfortunately, many users had already exposed the source of the sudden increase in data usage attributing it to Apple’s undetected Wi-Fi Assist feature.